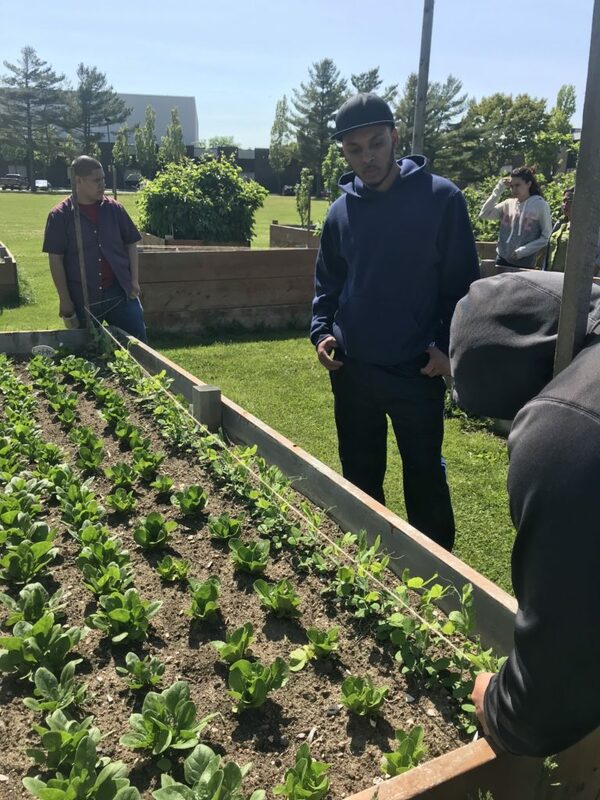 Grow Education uses school gardens as a platform for experiential and project-based learning with programming that is inclusive of the surrounding community. 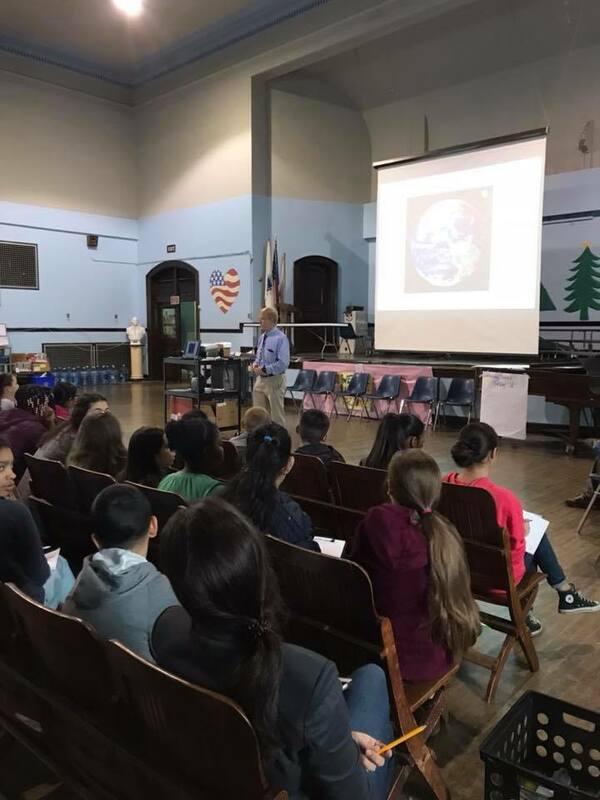 We work with New Bedford public schools and partner with community organizations to support the advancement of STEM curriculum while incorporating skills for healthy living and education on career opportunities in STEM-related fields. 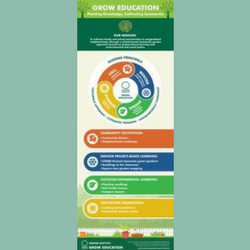 Resources for educators: for advancement of STEM curriculum while incorporating skills for healthy living and education on career opportunities in STEM-related fields. 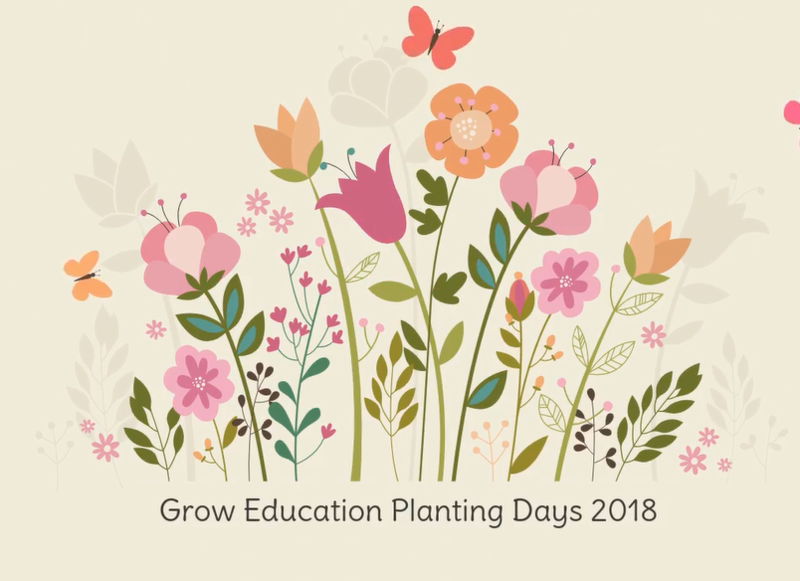 Grow Education recently hosted a series of “Community Planting Days” at several school locations: Gomes Elementary, Jacobs Elementary, Pacheco Elementary, Trinity Day Academy, Renaissance Community Innovation School, and New Bedford High School. 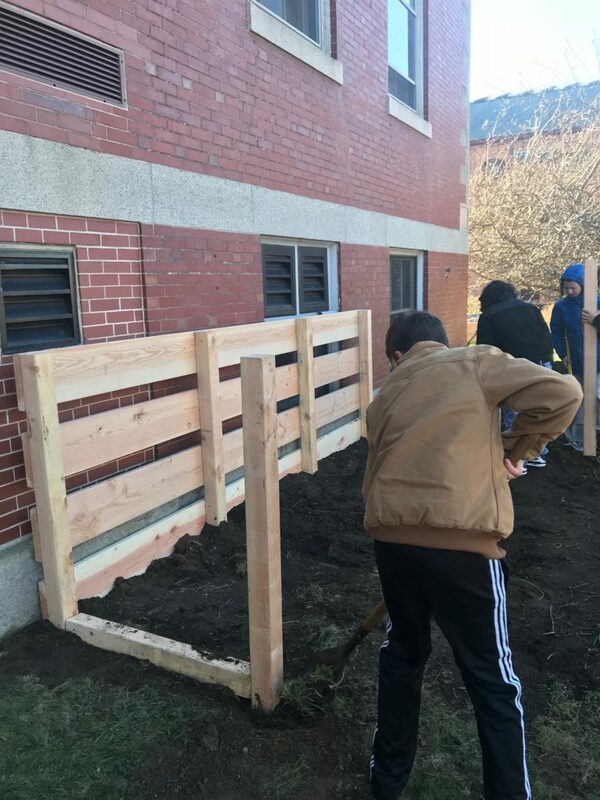 Grow Education recently worked with Trinity Academy in New Bedford on the construction of a new composting system for the school. 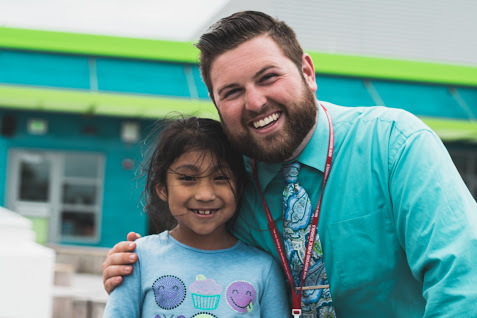 Our mission: to cultivate family and school partnerships in marginalized neighborhoods, through a school-based community garden approach focused on project-based learning and environmental and social justice. 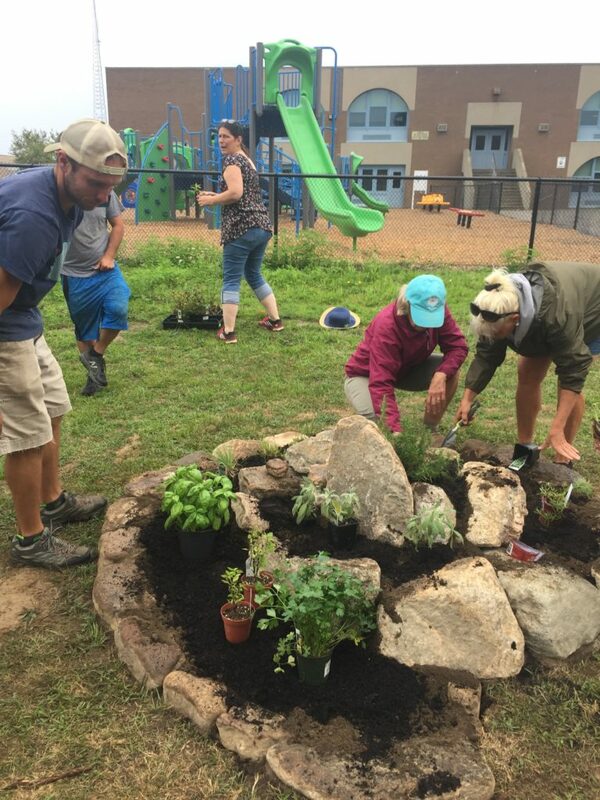 What does it take to make a garden GROW? 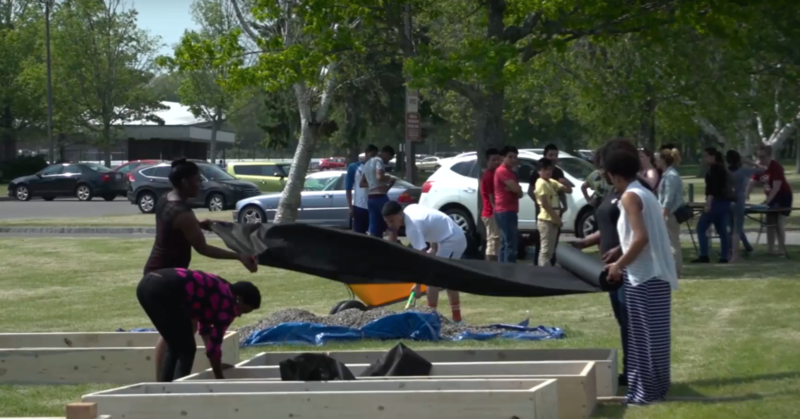 Watch how our volunteers share their skills as we expanded the garden beds at New Bedford High School. WE ARE GRATEFUL TO THE SPONSORS AND SUPPORTERS WHO HELP US GROW!